Wind Cave is one of several National Park sites located in the Black Hills of South Dakota. The Black Hills area is one of the great playgrounds for outdoor enthusiasts! 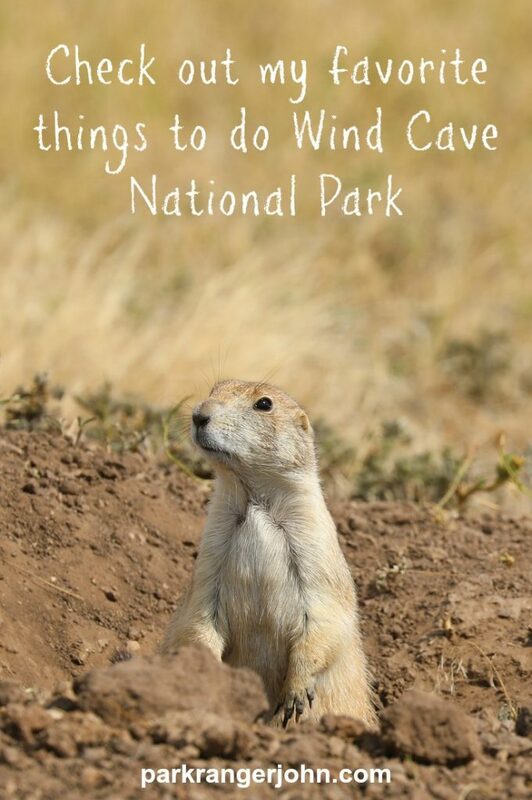 Things to do Wind Cave National Park include cave tours, hiking, exploring neighboring parks and viewing wildlife like buffalo and prairie dogs. Natural Entrance Tour: This is a moderate one hour and fifteen-minute, 2/3 mile long tour with approximately 300 stairs. It is the most popular tour and takes you through a man-made entrance into the cave. Fairgrounds Tour: This is a strenuous 1.5 hour 2/3 mile tour with approximately 450 stairs. Candlelight Tour: This is a 2 hour, 2/3 mile tour and reservations are strongly recommended. This is your opportunity to explore a cave with only a bucket with a candle inside. Imagine yourself exploring this cave the way people did before lights were installed into caves and high power flashlights. 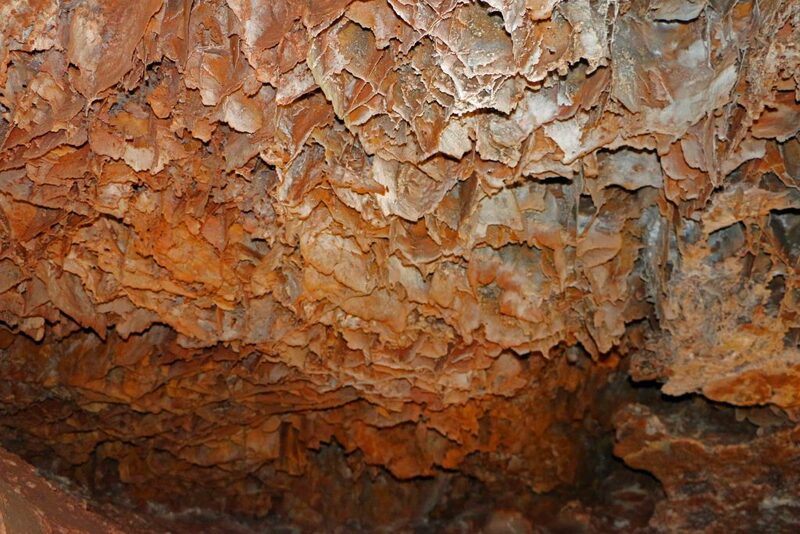 Wild Cave Tour: This is a 4-hour tour and reservations are required. You must also be 17+ years old to take this tour. This tour requires you to have long pants, long shirt, gloves, lace-up boots with non-slip soles. Helmets, lights and knee pads will be provided. Just remember that if you plan on doing the same tour in Jewel Cave that the same clothes are not permitted. Wildlife is abundant in Wind Cave! 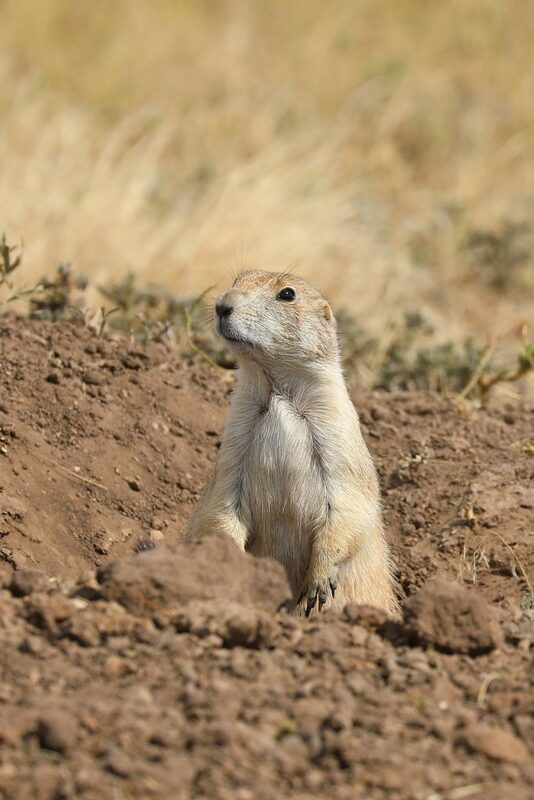 I always make sure to visit the Prarie Dog Town and just watch them for hours and take their pictures! There is also lots of Bison and elk throughout the park. 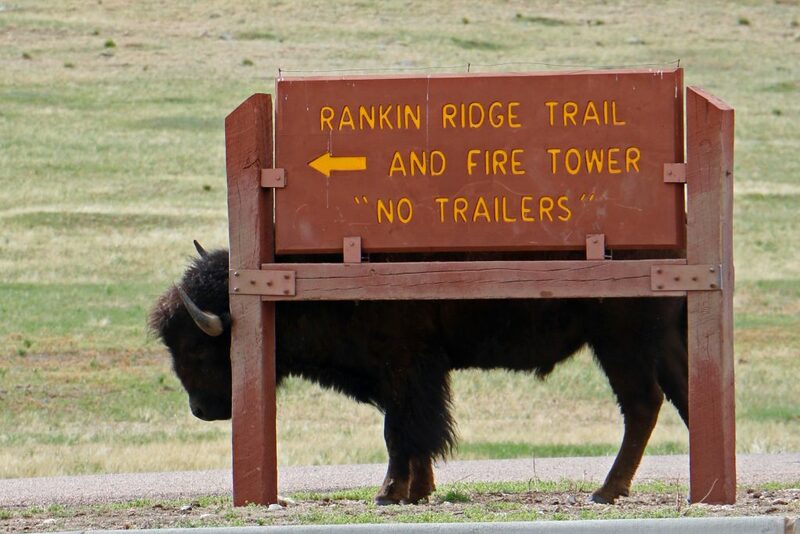 Make sure to make time to take the wildlife drive at Custer State Park. I have seen lots of animals here including Bison and Pronghorn Antelope to name a few. Get off the main road and head up Highway 87 (Rankin Ridge). This scenic drive takes you through the forest and up to the Rankin Ridge Fire Tower. Afterwards, make sure to drive NPS 5&6 if you don’t mind gravel roads. If you can’t get enough of this incredible scenery, and who would blame you, make sure to take the Needles Highway or the Iron Mountain Road in Custer State Park. Both have jaw dropping views! Mount Rushmore KOA is a good central place to set camp for a few days. 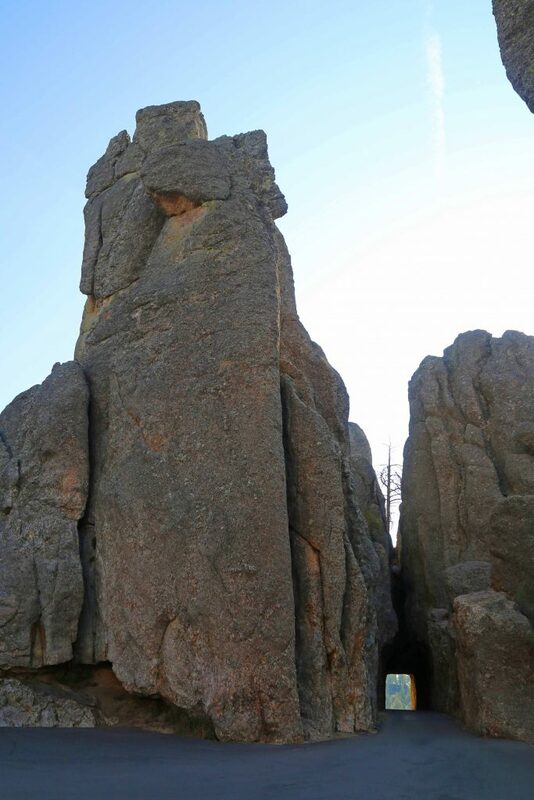 Hopefully, My Things to Do Wind Cave National Park article has inspired you to go and visit Wind Cave and the surrounding parks in the Blackhills of South Dakota! There is so much more to see in do in this area including visiting Wall Drug, Sturgis South Dakota and Deadwood South Dakota. You could literally spend weeks here exploring. So what are you waiting for? It’s time to get out and explore our parks. Check out all of our Wind Cave National Park posts!